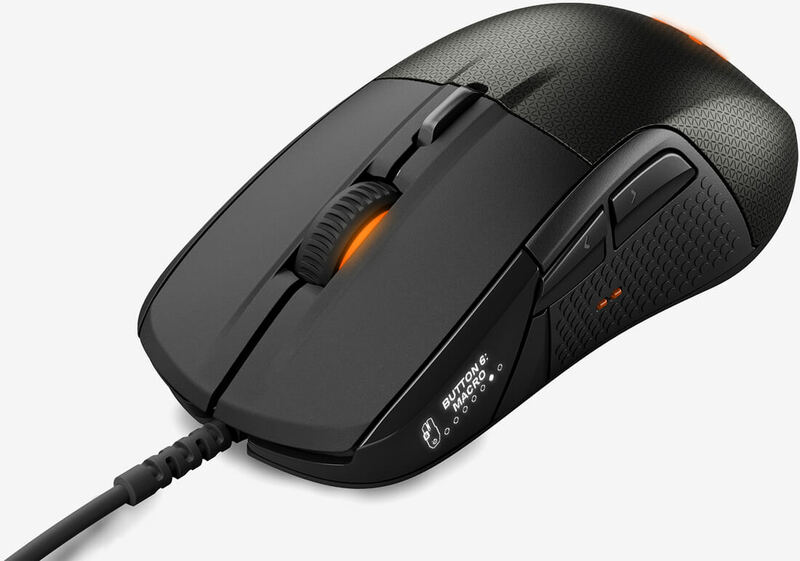 Danish gaming peripheral maker SteelSeries has launched what it is calling the world’s first modular gaming mouse complete with OLED display, tactile alerts and more. First unveiled at CES earlier this year, the Rival 700 features a PixArt PMW3360 optical sensor with a CPI (counts per inch) of 100 to 16,000, an acceleration rating of 50g and a polling rate of 1ms (1,000Hz). The OLED display operates at 10 frames per second and can be used to track game stats, change profiles, adjust CPI settings and even display custom animations and logos. There’s also tactile feedback, allowing gamers to “feel” in-game events without impacting precision or accuracy, SteelSeries says. What’s more, the Rival 700 ships with two cable options: a 3ft rubber cable for notebook gaming and a 6ft braided nylon cable for desktop use. 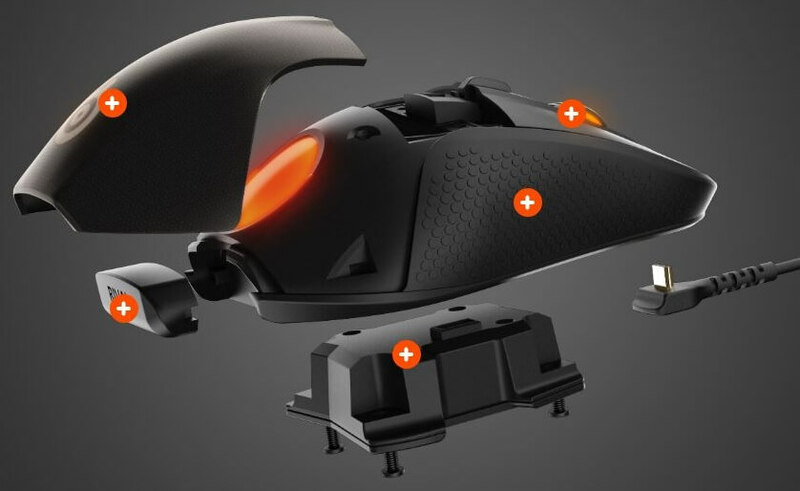 The most compelling feature of the Rival 700 is without a doubt its modular construction. SteelSeries advertises that the mouse features interchangeable faceplates available in different designs and surfaces. Even the nameplate and the sensor can be replaced, we’re told. Users with 3D printers can even print their own nameplate, a customization option not found on other mice. With regard to the modular faceplates and sensors, we’re told that SteelSeries will begin offering these components sometime this summer. If you’re looking for a gaming mouse with a bit of flare, SteelSeries’ new Rival 700 may be worth a look. It’s available as of writing exclusively from SteelSeries’ website for $99.99.